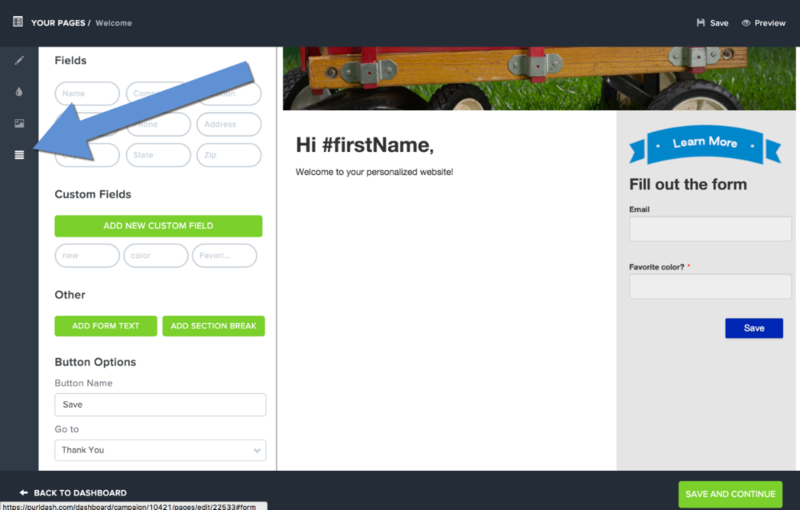 The Landing Page Form is the area of the landing page that collects information from the visitor. With Purlem's Form Generator you have full control to modify the form to fit your needs. 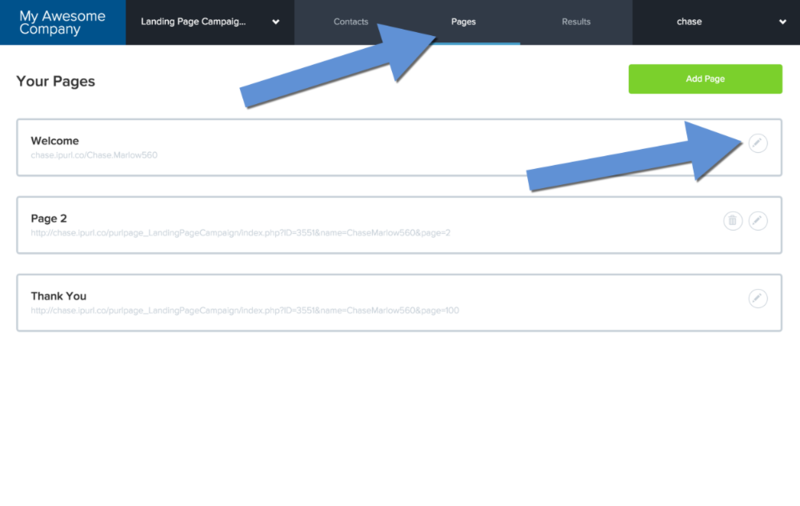 To access the Landing Page Editor, select the Landing Page Edit Button under the Pages tab in your Purlem dashboard. 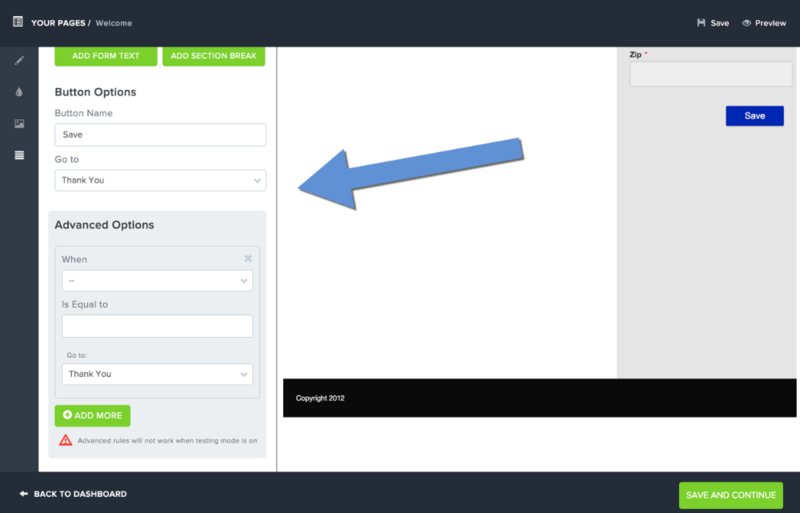 Select the Form button in the Landing Page Editor. To add a input, select from the available options in the left column. 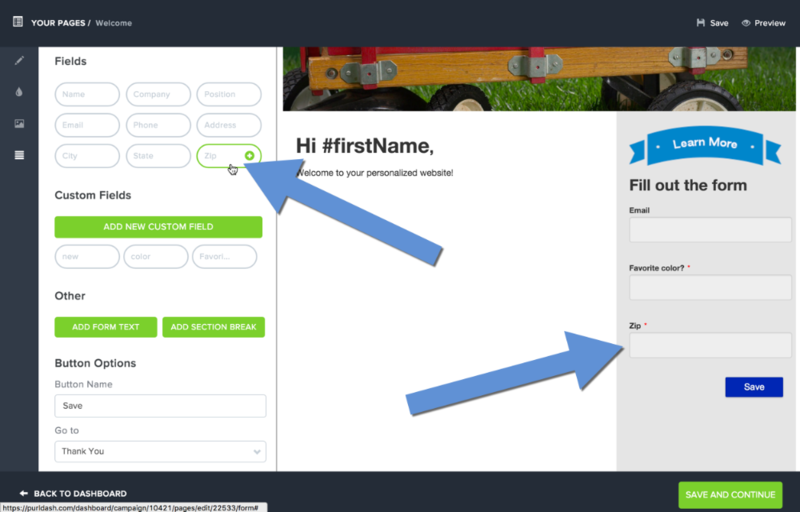 Form Text button allows you to enter text only into the form. Update the input option by hoving over the input, and select the edit button that appears. Type: Select from Single Line Text, Paragraph Text, Multiple Choice, Checkbox, Drop-down, Date. Size: Select the size of the input field. Only available for Single Line Text and Paragraph Text. Options: Create options for Multiple Choice, Checkbox, and Drop-down fields. Format: Format for Date field input. 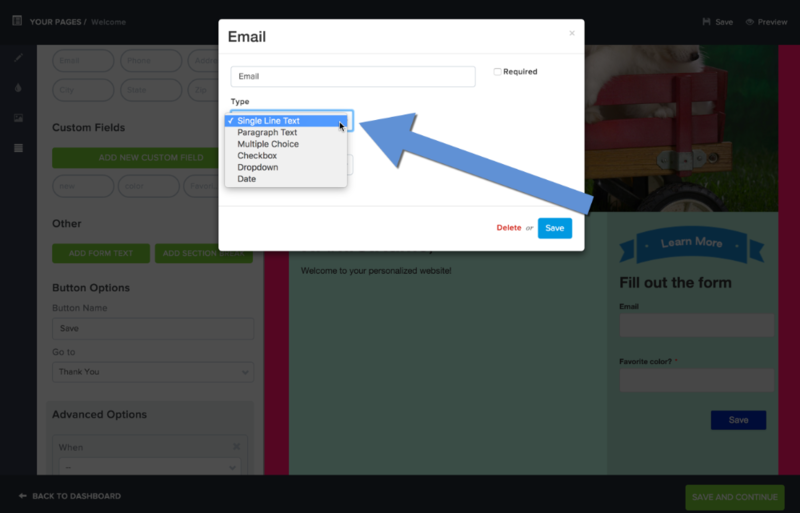 To change the Form's Name, Description, Button or action use the options in the right column of the Form Generator.